When Google released Newsstand, it married content from Currents and Magazines. This brought stories from around the web, along with paid magazine and newspaper subscriptions to one place. The problem, however, is that paid content isn't yet available 'round the world. 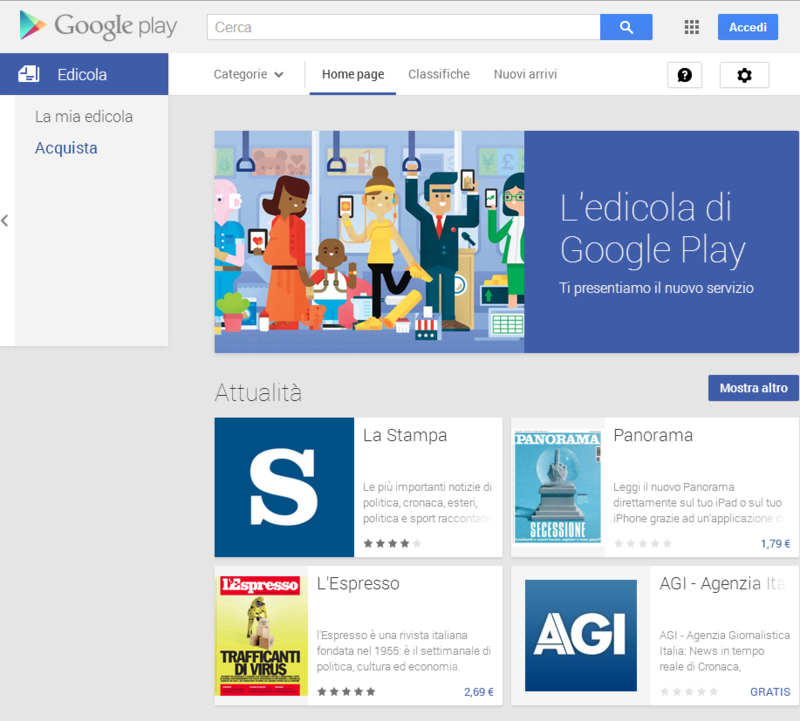 Today marks the arrival of paid content to the Newstand app in Italy, making it the fifth country to get support for the service. 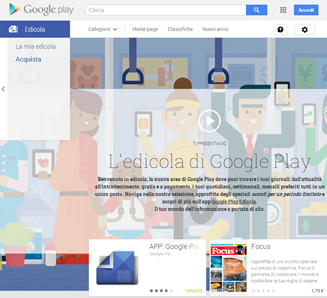 Both the application and Newsstand homepage appear to have been updated for Italian users, and there's also a promotional page to help users find new content to purchase.